First Cash address, phone, website, hours of operation, and more. 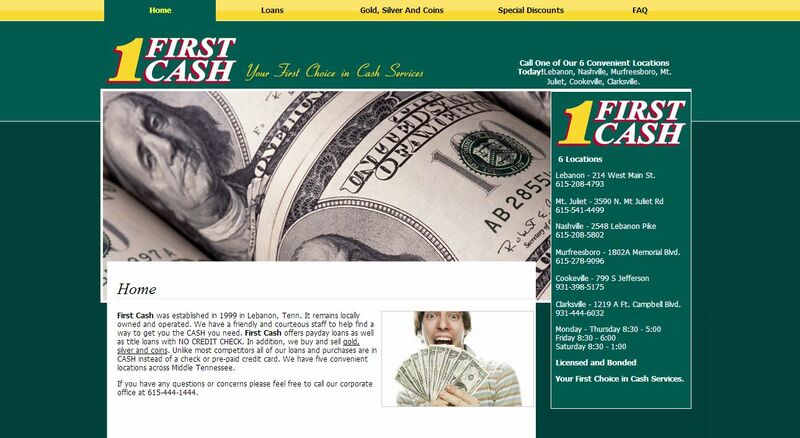 First Cash was established in 1999 in Lebanon, Tenn. It remains locally owned and operated. We have a friendly and courteous staff to help find a way to get you the cash you need. 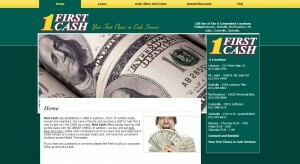 First Cash offers payday loans as well as title loans with no credit check. In addition, we buy and sell gold, silver and coins. Unlike most competitors all of our loans and purchases are in cash instead of a check or pre-paid credit card. We have five convenient locations across Middle Tennessee.